Do you feel like you’re getting in your own way? You’re doing stuff but not getting the results you want? If so, then this may be for you! Would you like an easy way to say Thank You, Stay in Touch, Send Gifts and Nurture Relationships?This tool makes it easy to do from your phone or laptop. 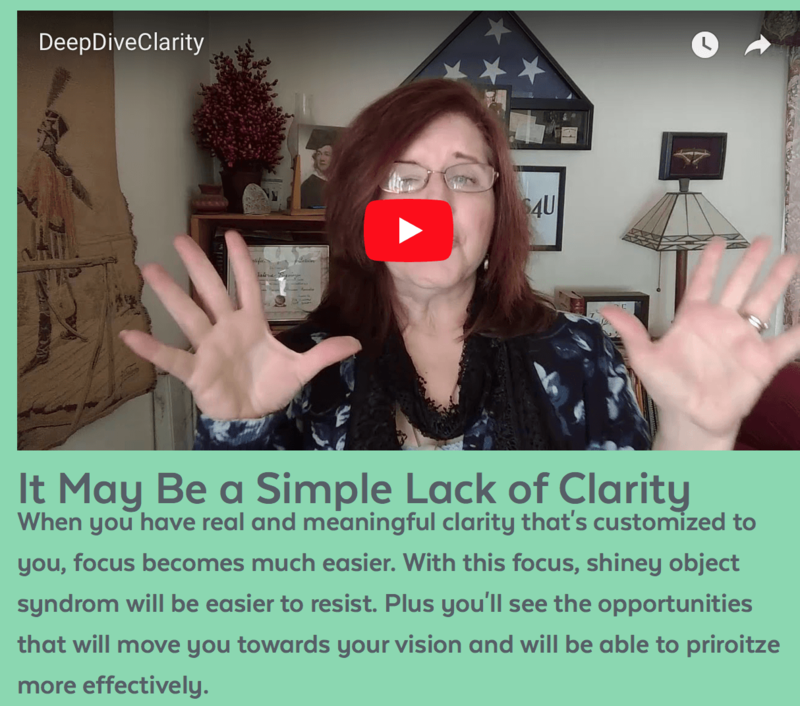 When you have real and meaningful clarity that’s customized to you, focus becomes much easier. With this focus, shiney object syndrom will be easier to resist. Plus you’ll see the opportunities that will move you towards your vision and will be able to priroitze more effectively. Would you like an easy way to say Thank You, Stay in Touch, Send Gifts and Nurture Relationships? This tool makes it easy to do from your phone or laptop. 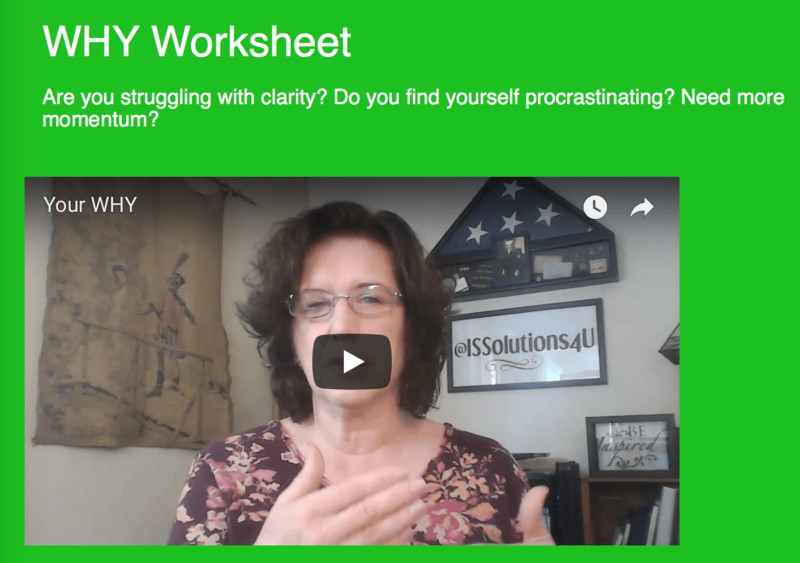 Are you struggling with clarity? Do you find yourself procrastinating? Need more momentum?